Battersea lies on the southern bank of the River Thames, part of the London Borough of Wandsworth. Previously part of Surrey, Battersea is covered by the SW11 and SW8 postcodes and has many attractions for visitors. These include the famous Battersea Cats and Dogs Home, Battersea Park and St Mary’s Church, the burial site of Benedict Arnold. The A3 offers convenient access for road users while those travelling by public transport have the choice of three overground train stations. What would your feet prefer to feel first thing in the morning? A harsh, cold, bare floor, or the comforting feel of carpet underneath the toes? If you're in Battersea and on the lookout for carpets, and you're looking to enhance your home by adding carpeting or replacing existing carpeting, then contact us here at Cherry Carpets to set the carpeting wheels in motion. Every home is different, and the décor of every home is different too. 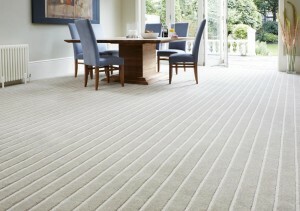 That why we stock an amazing range of carpeting options in different designs, colours and materials. 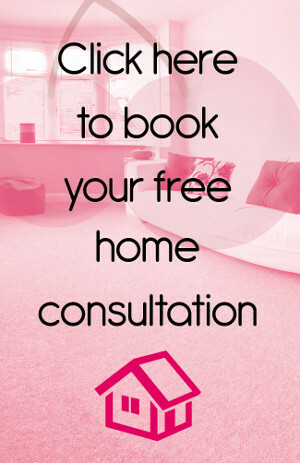 No matter how your home is currently decorated, and in whichever room your carpet is going to be placed, here at Cherry Carpets we will be able to provide you with exactly what you need. If you're stuck for ideas, then allow us to come to your aid. 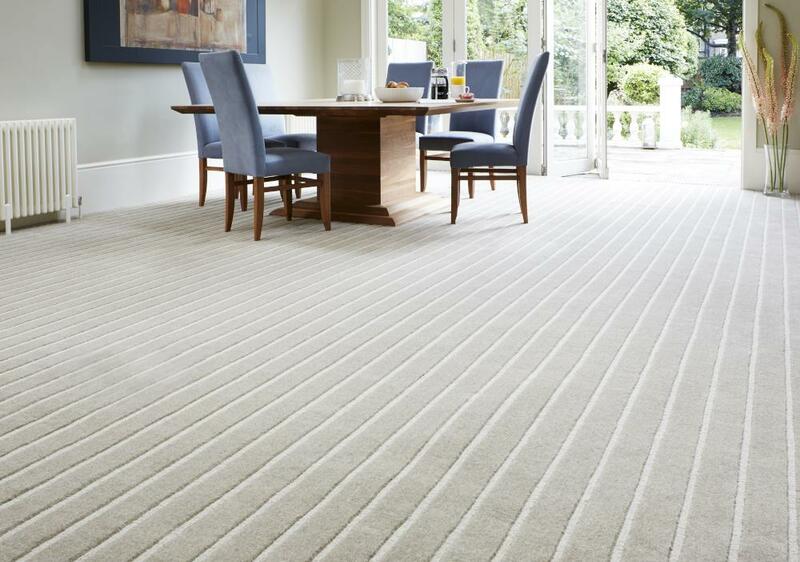 We've fitted hundreds of different carpets in just as many homes, so we feel we know a little about carpets and your carpeting options. The experience and expertise we have gathered ever since we began in business is all ready for you to take advantage of should you choose to engage with our services. Most people seem to prefer the feel of a thick, plush carpet beneath their feet. That's fine for some rooms, but not for all. If you have young children for example, can you imagine how difficult it would be to keep your carpet clean if you installed it in the kitchen or a busy hallway? All those muddy footprints and spilled drinks? Plush carpets are best left to lounges and mum and dad's bedroom. 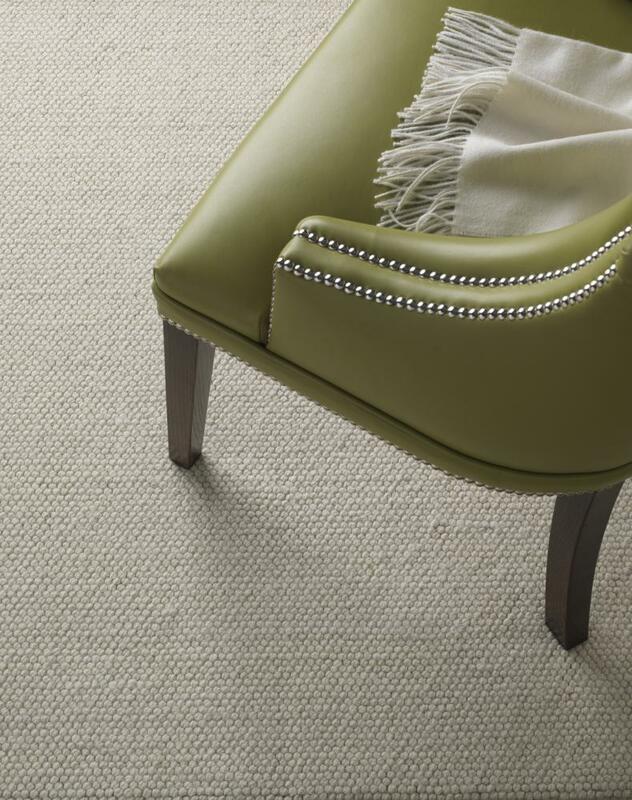 If you need carpeting for an area in your home that receives a lot of traffic, then why not consider Berber carpeting? 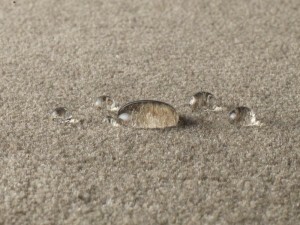 This carpeting is very hard wearing, and is easy to vacuum. It is also resistant to staining, which means you won't be washing it on a weekly basis! An excellent range of carpeting options that won't cost the earth! 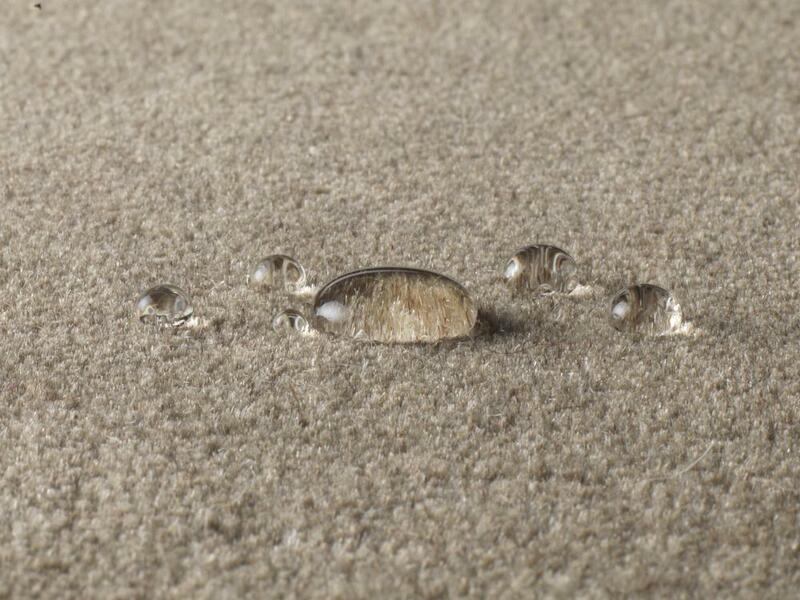 It can be quite daunting when you are carpeting a large area to see how speedily the costs can creep up. When you add in underlay, delivery and fitting, some companies will charge you double what you'd pay if you were just buying the carpet alone. That's not the case at Cherry Carpets. 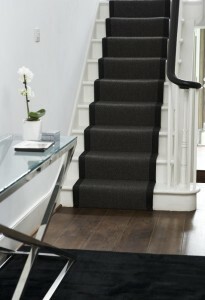 We like to think we provide the most competitive carpeting prices available anywhere in Battersea. 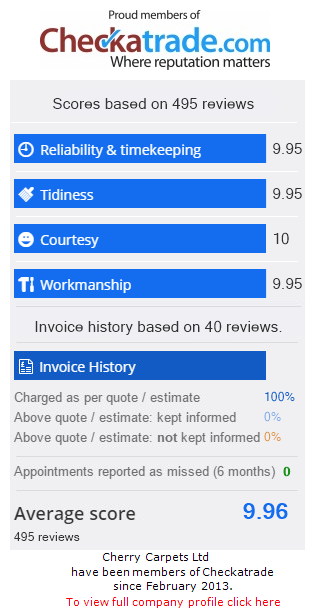 This means that even those on the tightest budgets can take advantage of the very best carpeting that money can buy, and we'll always advise you on ways you can keep costs down. , or contact us via email on info@cherrycarpets.co.uk.